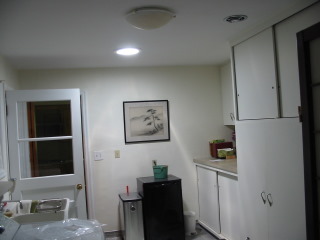 This solar tube really brightens up this kitchen. 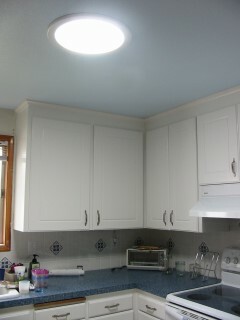 It brings in more light than a standard skylight and the diffusive lens scatters the light throughout the kitchen rather than casting bright light in one area and shadows in the rest of the kitchen. 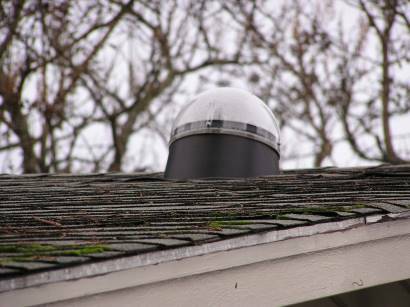 It is a very high quality product with very high surface reflectivity on the tube that travels from the roof to the kitchen ceiling. 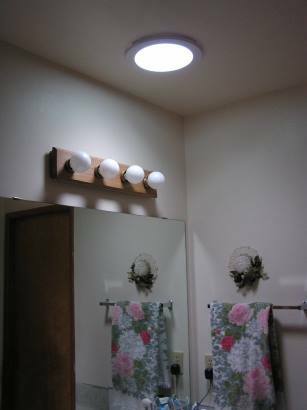 This 10" diameter solar tube eliminates the need to turn on a light during daylight hours in this windowless bathroom. 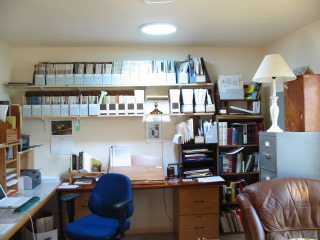 The solar tube in this office provides wonderful natural light. 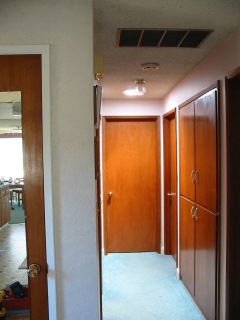 Nice to not have to turn the light on every time you go into the room. 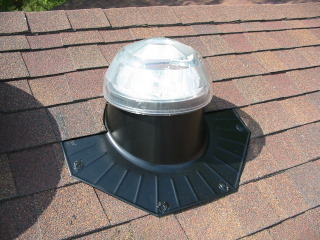 The black flange and clear dome lens make for one of the more interesting things on the top of a roof! 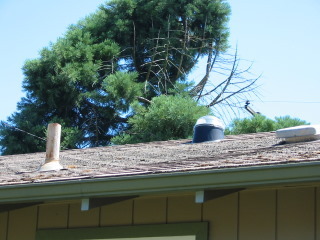 It looks somewhat like a small observatory! 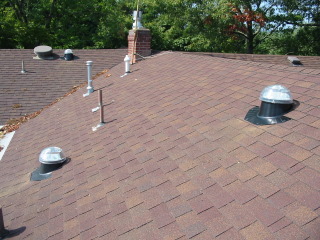 From above, showing the large black flashing. 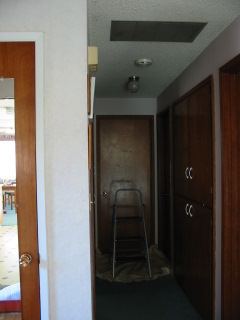 This house has 3 solar tubes. © 2005-2012. All rights reserved.